1. 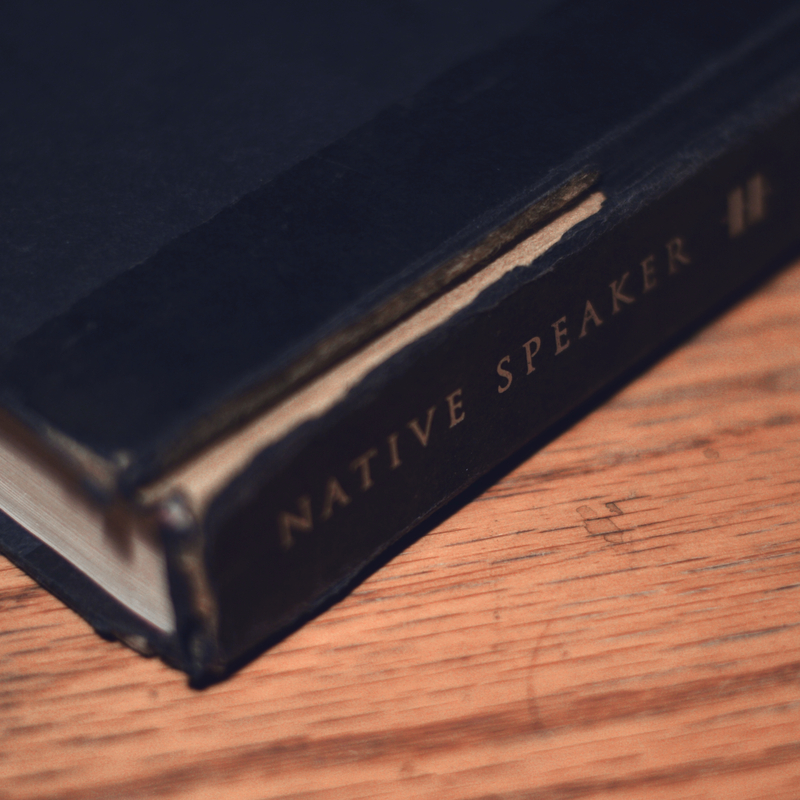 I was reading a library copy of Native Speaker. One my predecessors had bracketed a passage in which Henry is describing the reasons he loves his wife. The note asks, Why doesn’t he tell her this? 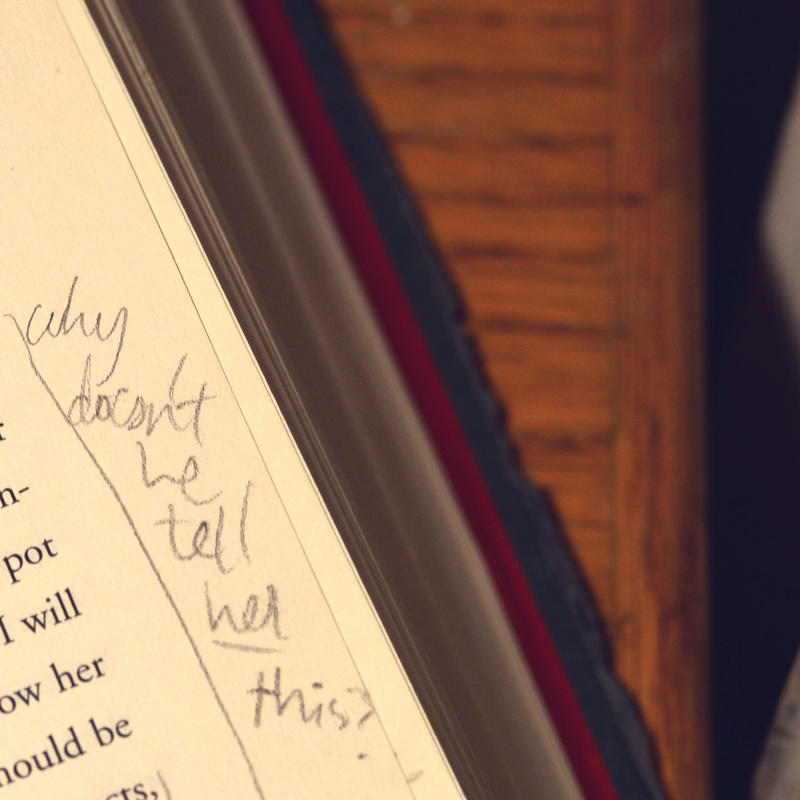 It was probably just diligence, an annotation for an essay, one of many marginalia to be made and forgotten. But I like to imagine the midnight reader with her blunt pencil, and the cold tea, just despairing for him. Why doesn’t he tell her this? For a moment, holding my own warm tea I had an urge to tell everyone how sorely I love them. 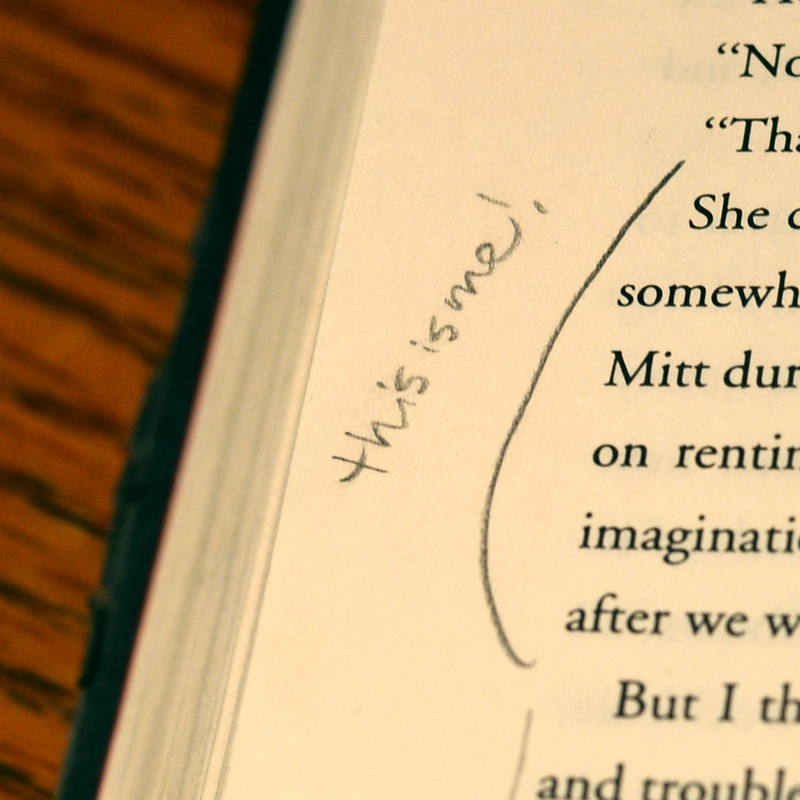 This entry was posted in Uncategorized and tagged Books, Chang Rae Lee, Libraries, Marginalia, Reading. Bookmark the permalink.